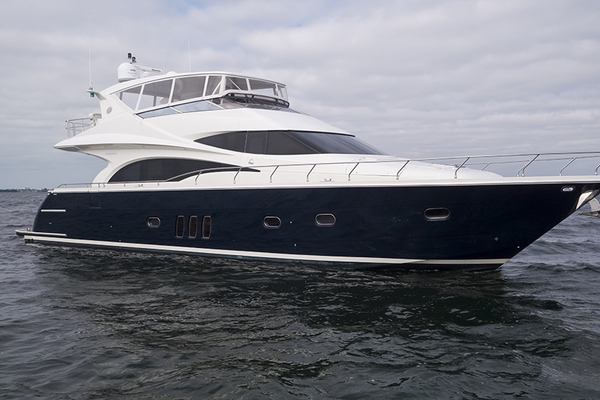 This Sunseeker Manhattan 74 had the same owner since new and is fantastic condition. New Kohler generator was installed in 2017 together with new carpets in the cabins and salon area. 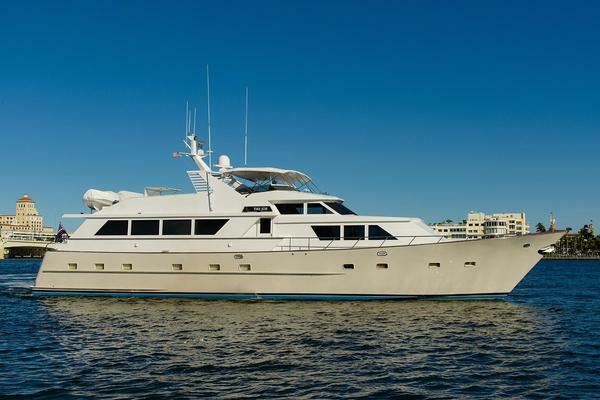 Berth available for sale through a separate deal.